The Future of Cyber Security Awareness is here… and it’s FREE! 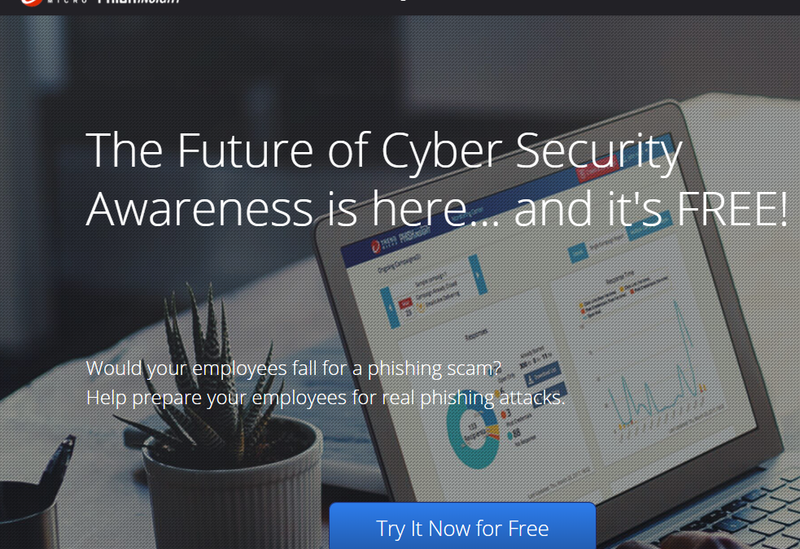 Would your employees fall for a phishing scam? Help prepare your employees for real phishing attacks.